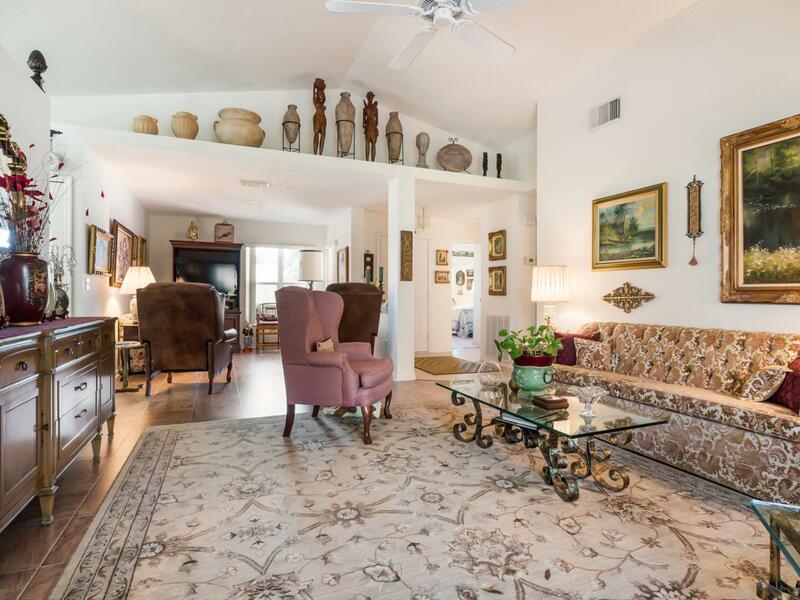 Exquisite, smartly upgraded 2/2/1 home in the high value 55-plus community of Palm Grove. New roof (4 yr), new A/C (1 yr), new Fla. room enclos. with air (1 yr), new hot water heater (3 yr), new dishwasher, accordion shutters complete, and new hurricane garage door. Elegant tiles throughout, upgraded cabinets. 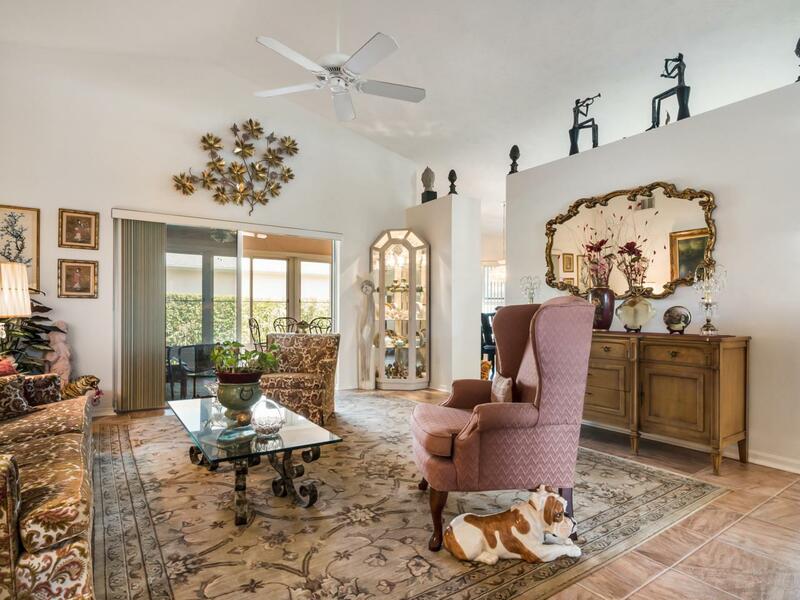 Luminescent and airy, vaulted ceilings, family room and dining, breakfast room. Florida room totally new. Spacious corner lot on quiet cul de sac. Must see to experience the loveliness of this gem. 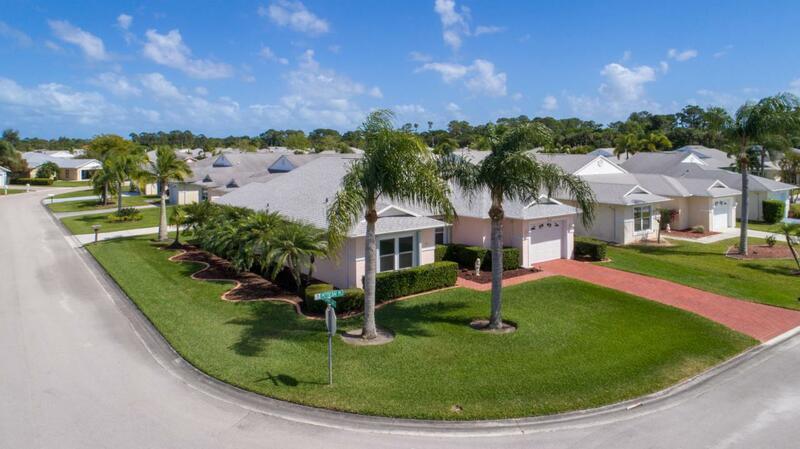 24/7 live guarded gate, clubhouse and heated pool, tennis, pickleball, billiards, card room, cable TV, large community room, with tons of social activities for those so inclined. 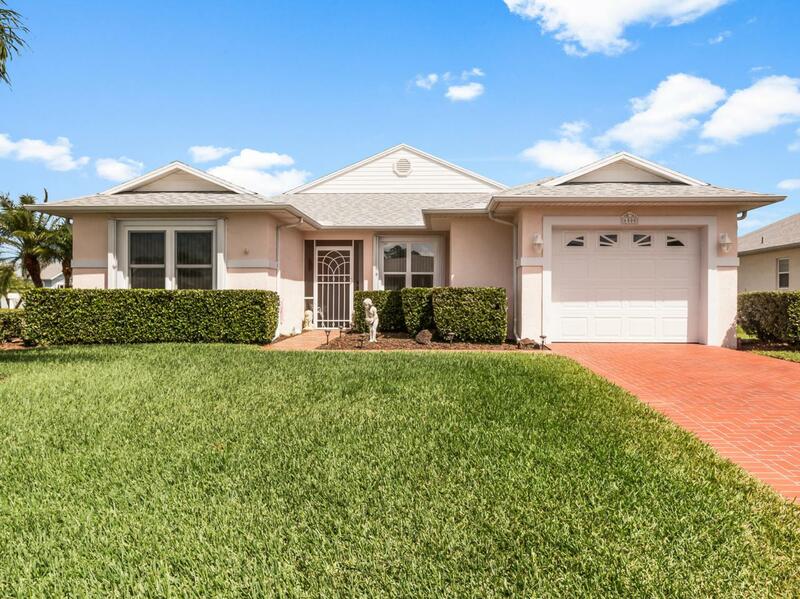 Great life available in this lovely community.